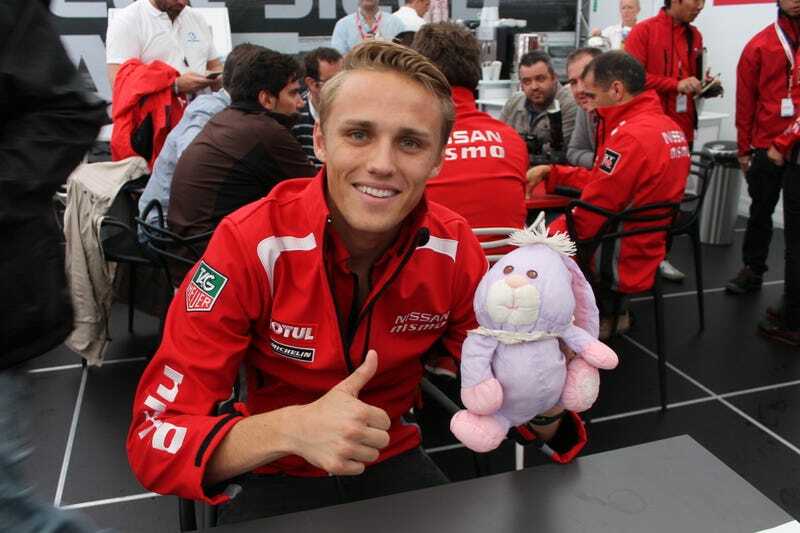 Someone asked for a photo of Max Chilton with Fluffy Bunny. Ta-da! Everybody loves Puff.